First things first: if you’re looking for custom solid wood furniture in the Dallas Metroplex, you’ve got the right idea. Solid wood furniture has many advantages over furniture made from particle board and other manufactured wood products. It compares favorably against furniture made of glass, metal, and plastic as well. Choosing custom built furniture is a smart move because it allows you to be certain you’ll be getting exactly the piece of furniture you want—something you can’t guarantee when you settle for furniture pieces ordered online or plucked from a department store’s shelves. Just by choosing custom solid wood, you’re already choosing the best. When it comes to finding the best place to buy your furniture in the DFW Metroplex, there are some amazing options and some real first-class furniture makers to choose from. So, to help you decide, here’s a short guide to what to look for when you’re on the hunt for the perfect custom solid wood furniture to suit your home. Board Selection: Materials matter, because they’re literally what your furniture is made out of. Furniture makers who take their time when selecting the wood that goes on to become your furniture will produce better pieces than those who are less picky about the boards they build with. Joinery Style: There are many ways to join together two pieces of wood. We recommend choosing furniture with strong wood glue joints over plastic or metal fasteners, both for strength and style. Assembly: If you have to put it together yourself, why pay to have it built? Custom furniture makers should deliver you a finished product—no assembly required. Sanding: Hand craftsmanship isn’t as fast, or as efficient, as using large industrial machines. However, it guarantees attention to detail and a personal touch that just doesn’t come with one-sand-fits-all techniques. Staining: Which is the better product—a painting by Monet, or a printed copy of a painting by Monet? Staining wood by hand takes more time than staining it with a machine, but the end result has a life and humanity to it that can’t be replicated by a robot. Finish Coating: The final finish on any piece of wooden furniture makes a significant difference in longevity and quality. Furniture finished with high-quality water-based lacquer will last longer without yellowing or losing its color than furniture finished with lower-end products. Delivery: Funny things can happen on the highway. Furniture makers who will personally deliver their furniture—rather than outsourcing delivery to a third-party company—take personal responsibility for the safe arrival of their product. They’ll take greater pains to ensure safe and timely delivery, because it’s their name on the truck. Guarantee: Furniture makers who believe in the quality of their work will guarantee it. Ask for warranty information when you’re making your decision to see who’s willing to stand behind their chairs and tables long after they’ve left the workshop. Now that you’ve got a solid idea of what to look for in custom wood furniture, the next step is figuring out where to look. Dallas is a great city, and you’ve got a lot of great furniture options. The best way to start searching is to look at a map. Here—try this one. It lists all the custom furniture makers in DFW, as well as many other high-quality home decor options. Try browsing the websites of each custom furniture maker to get an idea of their style, then choosing a few favorites to visit in person. Several options—ourselves included—are located right near downtown Dallas, allowing you to pop in over your lunch break, or to make a fun day of it over the weekend by adding a few extra stops for clothes, books, or, well, lunch. A good piece of solid wood furniture can last you a lifetime. It’s okay to take a little time to make sure you find a piece you and your family will truly love. We recommend searching for quality over convenience, and a personal touch over the paint-by-numbers approach. Have fun! At Unruh Furniture, we emphasize attention to detail and quality in every aspect of our furniture making. 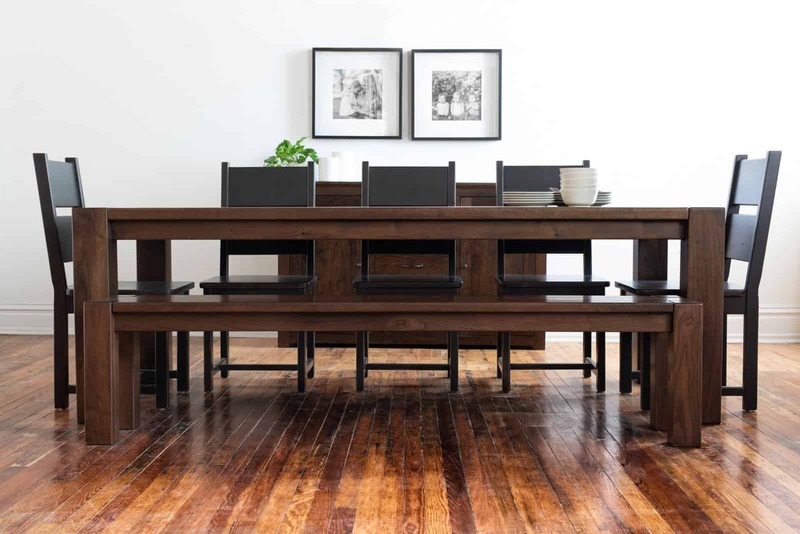 Whether you’re looking for a dining room, living room, bedroom, or home office furniture, we’re proud to offer you the best furniture options in the city. To see what we mean, schedule a visit to our Dallas showroom today. 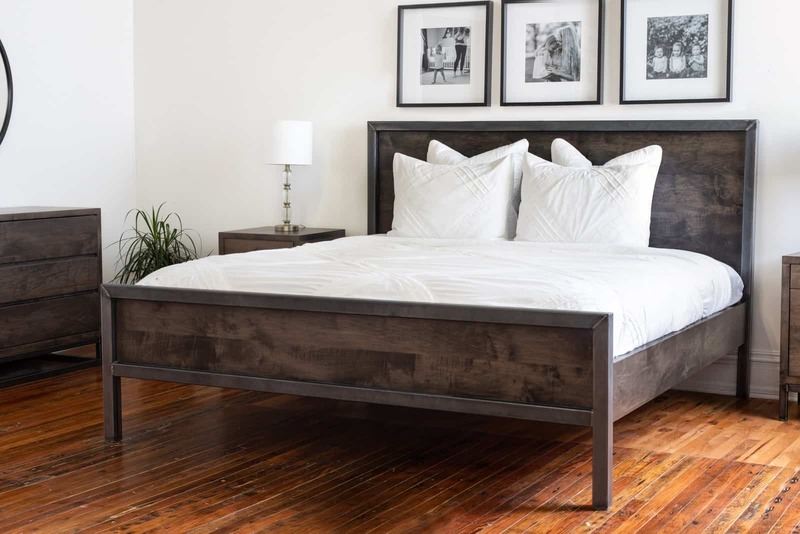 Image 2: Like our Dover Bed, Odysseus made his own solid wooden bed over 2,000 years ago—and we’re still talking about it.